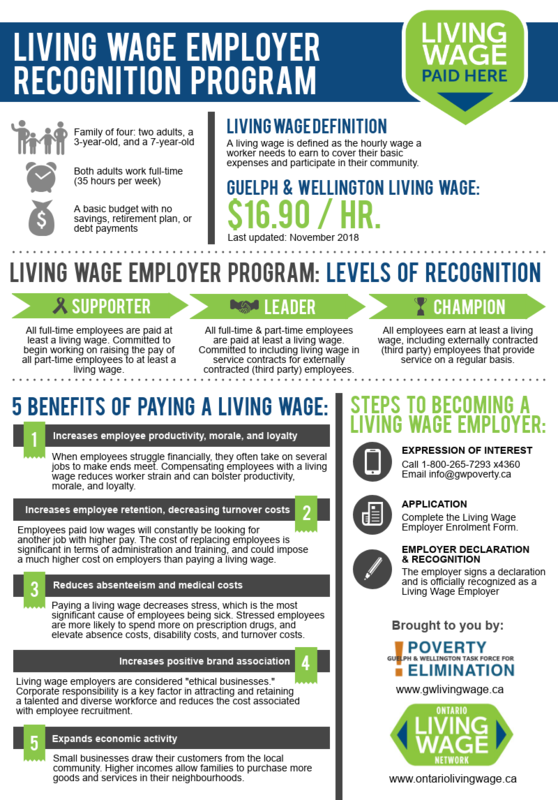 I’m interested in becoming a recognized Living Wage Employer! 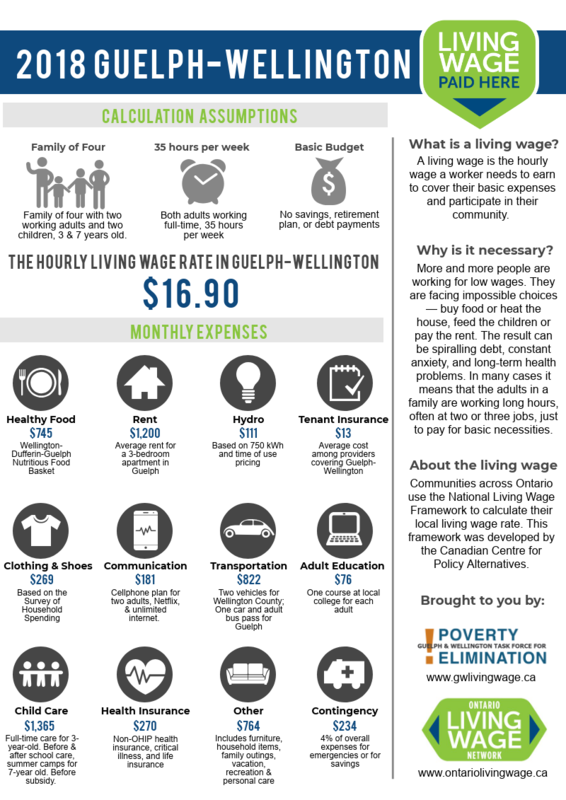 The Living Wage Employer Program is brought to you by the Guelph & Wellington Task Force for Poverty Elimination and the Ontario Living Wage Network. © 2019 GW Living Wage. All Rights Reserved.